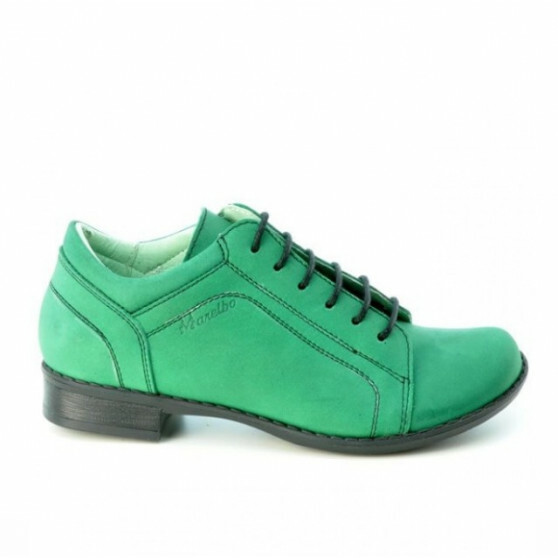 Children shoes 122 bufo green. Affordable prices. Natural leather.